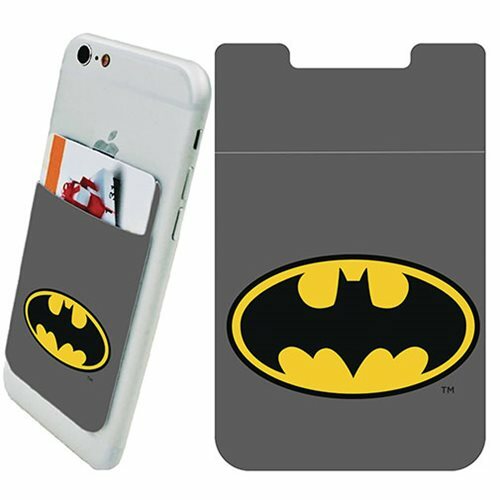 Shopping for Batman Phone Accessories? Keep all your cards and cash safe with this Batman phone card holder. Simply stick this phone card holder to the back of the case of your phone.